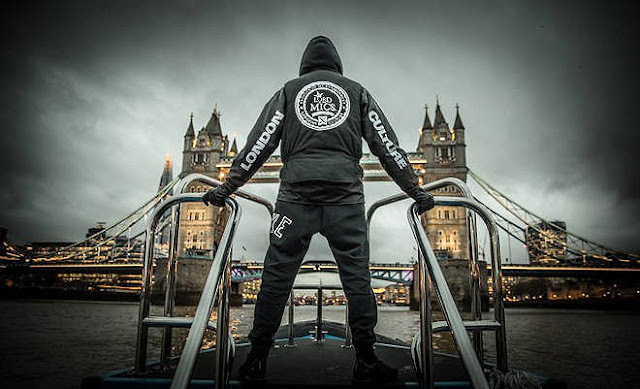 Exclusive new track taken from Sense's forthcoming "Loud EP",which is out in February. 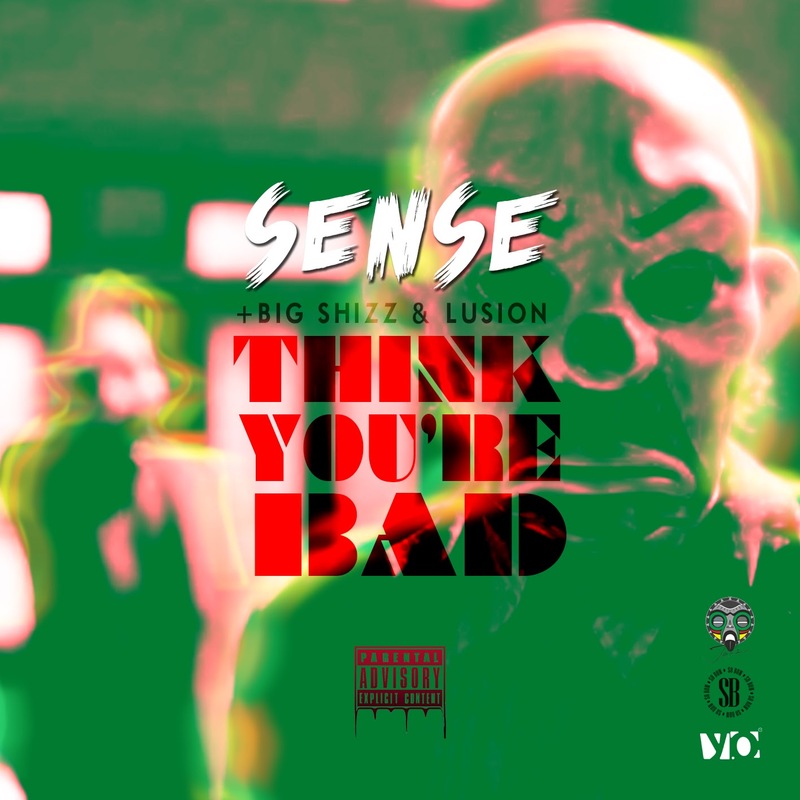 "Think You're Bad" features Lusion and Big Shizz who also produced the beat. 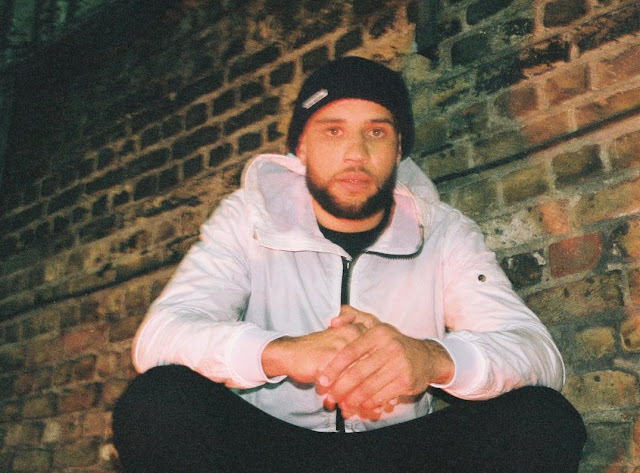 "Think You're Bad" is straight Grime with a deeper message.